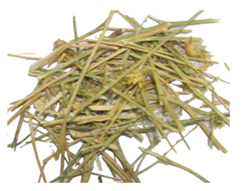 You are at:Home»Herbs»Tricholepis angustifolia DC. Latin name : Tricholepis angustifolia DC. Description : It is alterative, aphrodisiac, aromatic, bitter, diuretic and a nerve tonic. 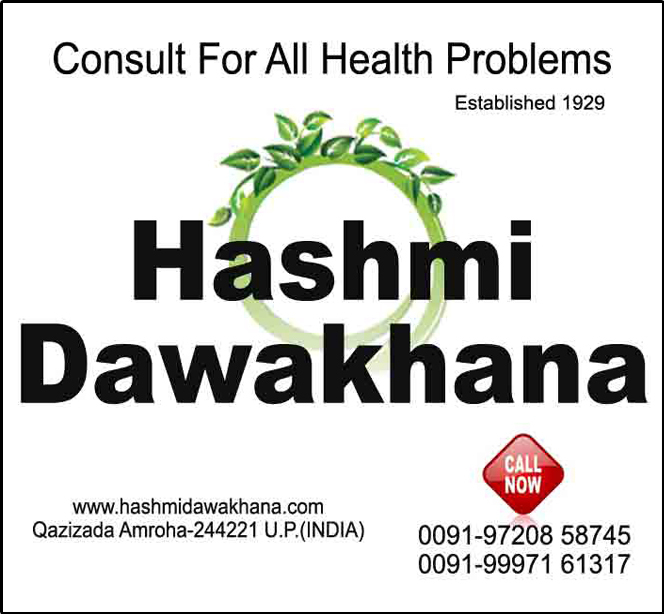 Useful in blood impurities like itch, boils, pimples and skin disorders. Also useful in spermatorrhoea and nocturnal emission. Recommended Dosage : 5 to 7 g powder of dried herb.